All your dental needs covered at J M Worsley Dental Practice. 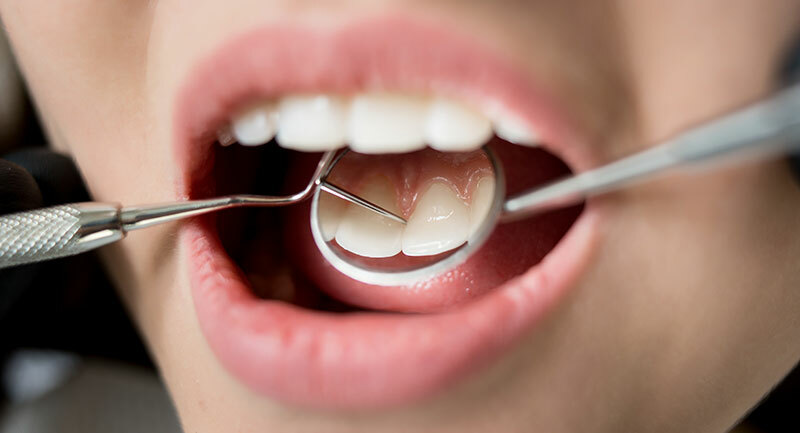 From tooth extraction to tooth whitening, our comprehensive services will cover all that your oral care needs for a healthy and sparkling smile. Need a facial treatment or a root canal done? Book an appointment. Call us today!